80 percent of people are more likely to remember what they see versus what they read. So does it makes sense to create a visual marketing plan for your product or service? You may be thinking, “I’m not creative” or “I don’t have the time or the tools/resources”. Fortunately, there are many free online resources that are easy to use for simple graphical projects. Infographics are the latest marketing buzz. I used a free online tool called “Canva” to create this infographic for the Alliance Partner Network.This intuitive tool provides all of the resources, except for your images (you’ll have to add those yourself), and allows you to drag and drop these creative elements onto the page. Who is your audience? In order to create a successful infographic you should determine your audience and the main information they need to know. What is the main message/call to action? Tell the consumer the benefits of your product or service. You should consider using short phrases and no more than three to four lines to describe your product (See Figure 1). Do you have good images? If not, you can take them yourself or you might want to hire a photographer. If you’re planning to take your own pictures, make sure you have a plain background and you’re using a good quality camera. Watch out for length. Online tools like Canva can really let you get carried away in the length of your infographic. If you’re not sure how long is too long, try printing your infographic. If you can’t print it at home on any length of standard sized paper, you might want to consider shortening it (See Figure 2). Make sure you have a title, whether it’s your product, service, company name, or event. You should also check for readability. Color combinations like red on black and dark blue on bright yellow are very difficult and stark color combos. If your company logo has a certain style guide, try and mimic it. You don’t always have to reinvent the wheel. All in all, remember that the point is to graphically market your product, service, or event. Infographics allow you to present content in visual light, so you’re reaching the 80 percent of your consumers as fast and as efficiently as possible. 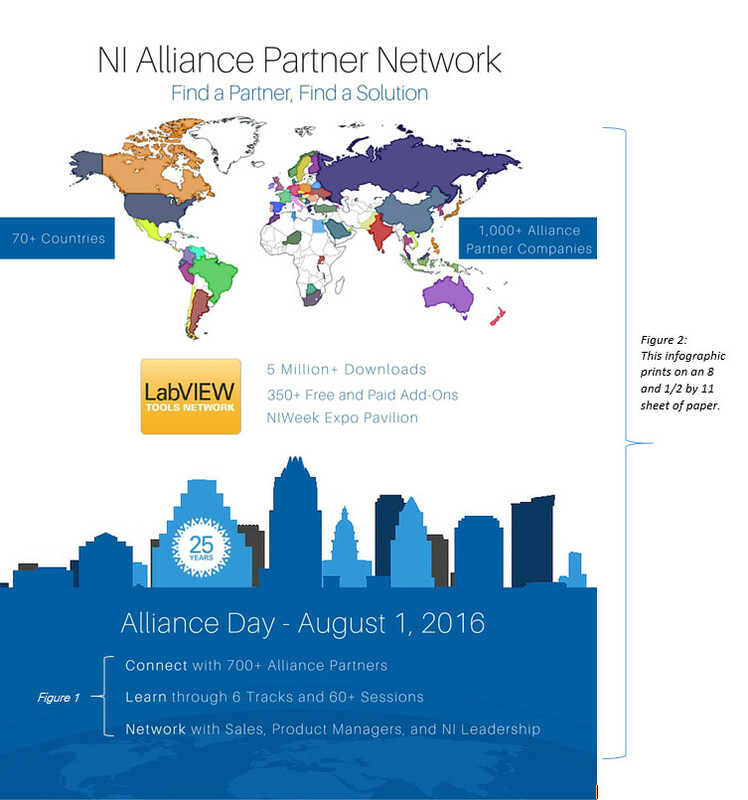 For the 25th Anniversary of the program, we would like to highlight Alliance Partners (system integrators, consultants, and LabVIEW Tools Network providers) on the Alliance Day keynote stage and throughout NIWeek . Do you have a compelling customer application or solution? Have you provided LabVIEW consulting to a large account or critical system? Nominate your application now for a chance to be featured on the Alliance Day keynote stage with your NI Sales Sponsor. 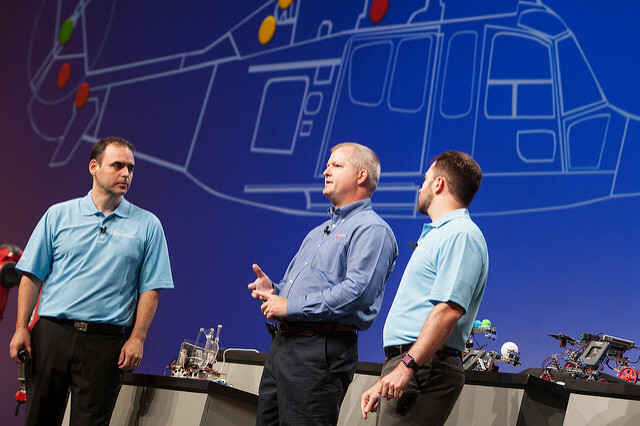 If selected, you will receive a NIWeek 2016 full conference pass. Submissions are due by April 29, 2016. Click here to submit your application to be considered as one of our featured partners at Alliance Day 2016.
and is almost completely sold out for 2016. Take advantage of the opportunity to show off your products, solutions, and domain expertise to NI sales, product managers, and customers. What value does being an exhibitor bring to your company? With over 3,200 attendees over the week, exhibitors are exposed to system integrators, product vendors, and resellers. Featured pavilions for aerospace and defense, energy technology, RF and wireless, robotics and autonomous vehicles, transportation, and vision applications. 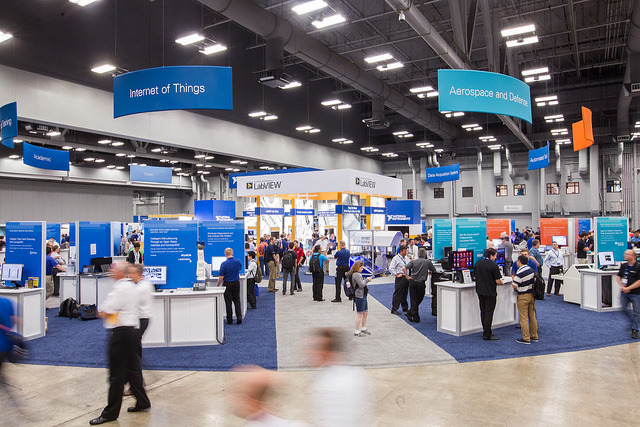 Connect @NIWeek Lounge and café that offers attendees a place to relax, recharge, and refuel directly on the exhibit floor. Learn more and request your demo station here.